Strange Folk Festival, St. Louis’s largest and longest-running indie craft show, is expanding in 2018 with new events. 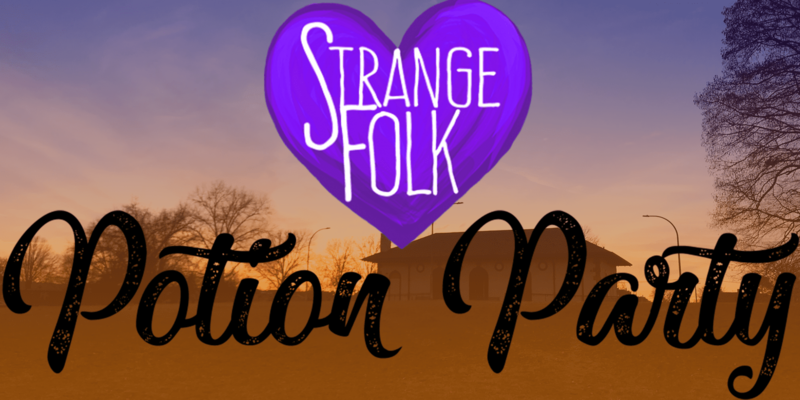 The fist such event is the Strange Folk Potion Party at the Marquette Park Field House. Potion Party is a self-care market and hands-on event featuring ten pop-up shops from local makers of self-care products. In addition to locally made soaps, bath, body, and skin care products, there will be tarot readings and a live art project. 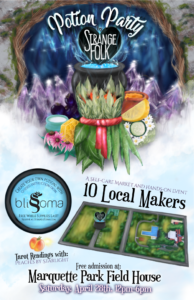 Blissoma Holistic Skincare will be offering hands-on instruction and materials to make your own healthy, natural skin treatments, while supplies last (reserve your spot here). Potion Party starts at noon and goes until 6pm. The Marquette Park Field House is on the west side of the park, near Gasconade and Virginia. 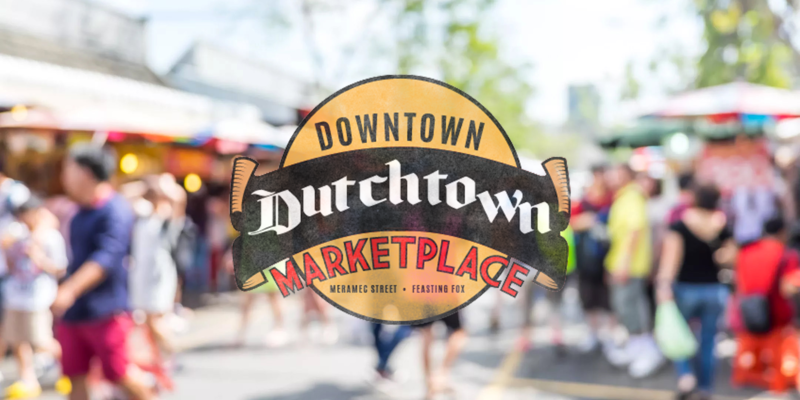 The first Downtown Dutchtown Marketplace is also on Saturday, April 28th, and will be open every Saturday through fall. The Marketplace is a neighborhood bazaar featuring antiques, art, crafts, a farmers market, and more. The Marketplace starts at the Feasting Fox and runs down Meramec to Compton and is open from 9am to 3pm. For information on becoming a vendor or volunteer visit the Dutchtown Marketplace website. This post was updated on April 16, 2018 . Read more news about Dutchtown, Dutchtown Events, and Festivals.